Akko is an ancient city that dates back to 1900 BCE. It has been inhabited by the Assyrians, the Romans, the Crusaders, the Mamelukes and the Ottomans. In 2001, it was recognised by UNESCO as a world heritage site. Much of the ancient city, such as the citadel, mosques, baths and Crusader fortress remain today. 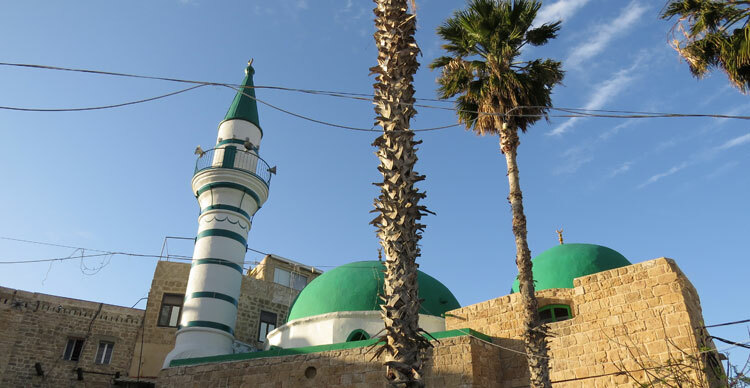 Shortly after the establishment of the State of Israel, Akko was designated as a Development Town, and many new immigrants from Morocco and later from the Former Soviet Union were settled there. They joined the Arab residents of the city, making it one of Israel’s first mixed cities. Today Akko is a poor city, with a mixed Arab-Jewish population of 47,000. Unemployment, crime, alcohol and drug abuse are widespread. Our Centre is located in a neighbourhood where over half the population lives below the poverty line and many children drop-out of school by age 15. In spite of Akko’s mixed city status, children are educated separately and too few opportunities exist for positive interaction. Compiled by Prof. Elie Rekhess, Associate Director, Crown Center for Jewish and Israel Studies, Northwestern University.